to discover new revenue potential. 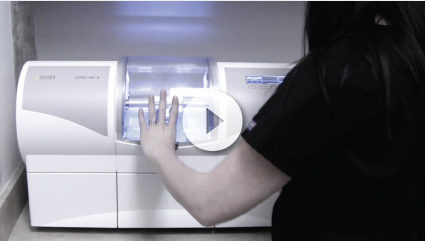 Watch these 10-minute videos to get fresh ideas for improving your dental practice. If you liked this video make sure you share it with others. Copy the link below and paste it in email or any of your social media channels. Brennan Dental Overview Dr. Johnny Brennan and Dr. Elliot Brennan, co-founders of Brennan Dental in Chandler Arizona, discuss how they went from zero to 125 new patients a month. 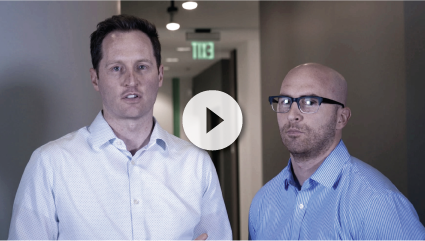 Watch their series of short videos to learn dental office management tips, including how to use dental practice management software to improve efficiency and increase revenue. 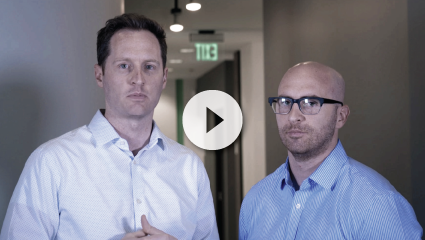 Practice Management Dr. Johnny Brennan and Dr. Elliot Brennan reveal the most important thing about dental practice management – something they learned the hard way when they opened their own practice from scratch. Learn how to set goals in all areas of your practice, and how to track, evaluate and fine-tune your business goals. Practice Marketing Dr. Johnny Brennan and Dr. Elliot Brennan explain how to make your practice stand out from the competition, find new patients, and grow your business. Discover helpful resources for dentists, including ways to diversify your marketing channels, focus your message, and get the word out in a cost-effective manner. Treatment Management Dr. Johnny Brennan and Dr. Elliot Brennan show the keys to successful treatment presentation and proper treatment management. Find out why your patients may not accept treatment and how to use patient management software to connect with your patients and keep them coming back. 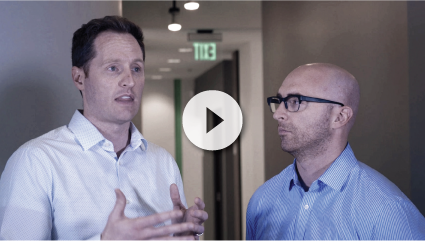 Office Administration Dr. Johnny Brennan and Dr. Elliot Brennan describe why they chose cloud-based dental software to manage their office. See how to transition to a “paperless” office, how cloud technology helps office communication and administration, and how digital to-do lists can improve office productivity. 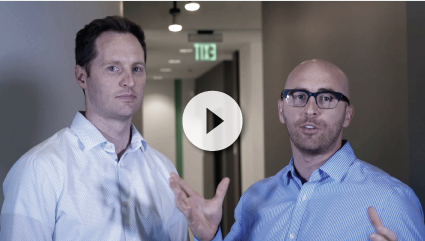 Expanding Your Practice Dr. Johnny Brennan and Dr. Elliot Brennan discuss the right (and wrong) times to expand to a group dental practice. From planning locations to choosing a dental practice management system that can grow with you, hear the pros and cons to consider before branching out into multisite dentistry. 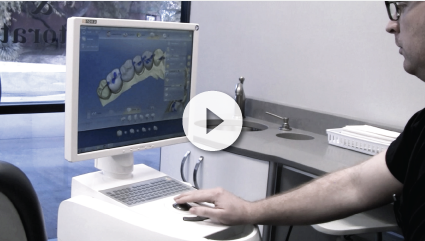 Digital Dentistry in the Private Practice Dr. Johnny Brennan and Dr. Elliot Brennan explain how to leverage digital dentistry solutions in your dental practice, from CAD/CAM technology to cloud-based dental software. Find out how to evaluate new technology and how to get started with digital imaging, 3D scanners, crown-in-a-day services and more. 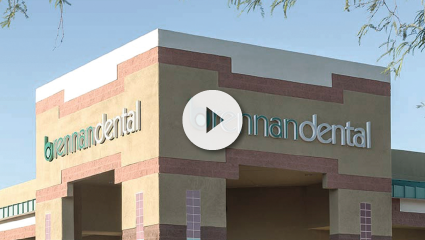 Our Practice Description Dr. Johnny Brennan and Dr. Elliot Brennan recall the milestones they’ve experienced since founding Brennan Dental in Chandler, Arizona. Hear their secrets for success, from their initial marketing efforts to technology upgrades and dental practice management software, to adding associates and operatories as their practice grew. 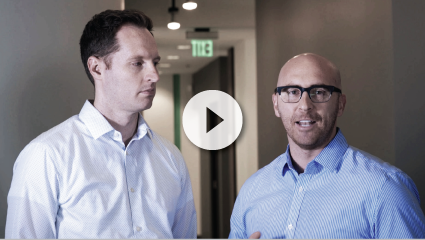 Our Favorite Things Dr. Johnny Brennan and Dr. Elliot Brennan share their favorite dental practice management technologies, including hardware and software. They cover office collaboration tools, cloud-based dental software, hosted imaging, cone beam and CAD/CAM equipment, as well as computers and other components.